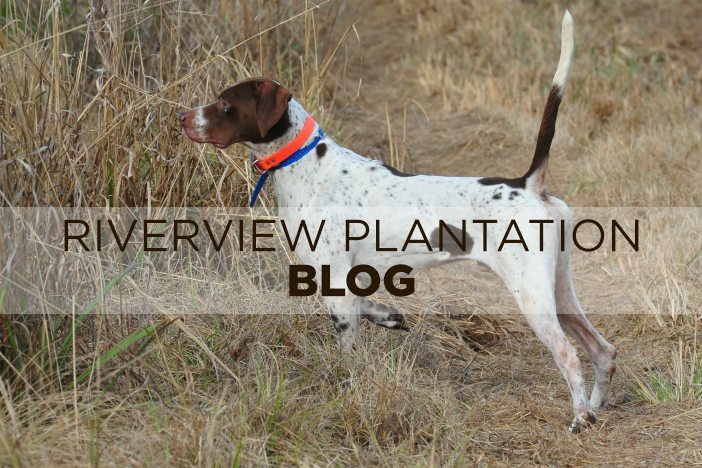 As the title above indicates, Riverview Plantation officially kicked off the 2016-2017 hunting season with the arrival of guests on Sunday, October 16th. However, it did not quite begin the way I had planned it. My plans were to go to church, and enjoy my first opening day as a semi-retired person sitting on my porch watching the vans arrive and listening to the guests shoot clay targets. However, I received a text from Cader IV about 7:30 Sunday morning informing me that he and his entire family had a horrible throw-up virus. He said that they had been up all night, and that the virus had not abated one bit. So, the old war horse saddled up his pony, and came to work on opening day. I love being over 60 years old because I learn something new every day—and forget about six things that I used to know. Everything went smooth as silk, possibly because Jerry and Greg asked me to just stay in the office and answer the phone. Since we are open, let me remind you that every day millions of innocent plants are being killed by vegetarians. You can help end this senseless violence by booking a quail hunt with us, and eating some delicious quail. The woods look great, and the dogs and guides are all doing superb jobs. From what I saw on the score cards yesterday, the quail are not cooperating too good by dropping dead at the sound of the shotguns. Maybe we need to teach acting acting lessons for our quail. In closing this short blog, let me mention that both Jerry and Cader IV now feel that we are far enough along in our English Cocker training program that we may be ready to begin selling a few of them this year. We have one or two of these little warriors on almost every jeep now, and we have a good pipeline of young dogs in the background. If you see and fall in love with one of them while you are here this season, I think that we will at least be open to discussing some sales. We hope to see y’all at Riverview this season!